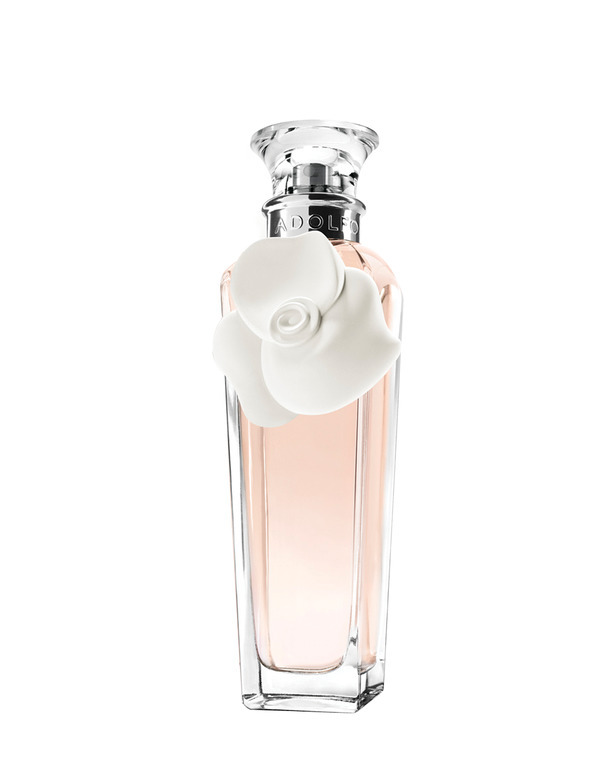 A jovial consistent, transparent and fresh white rose petals, cyclamen and jasmine eau de toilette, wrapped in an unusual halo ozónicas vital and herbaceous notes, is seductive in the presence of sandalwood and cedar to finally melt into a modern chord moss Cyprus of oak, patchouli and tonga. 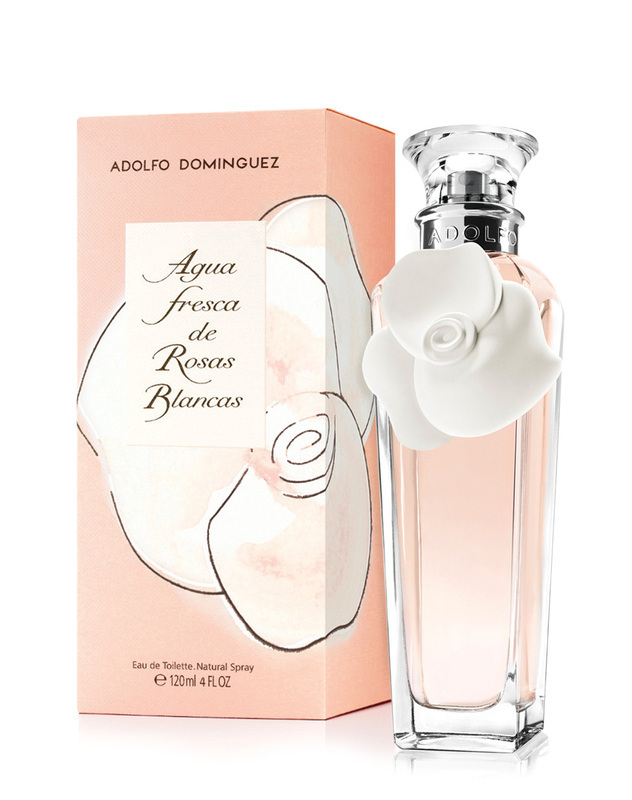 The bottle, original and unique, inherits the elegance of the classic iconic Agua Fresca de Rosas. Transparencies lens cap and shine necklace, silver will bring a jewel bottle image very romantic and current. 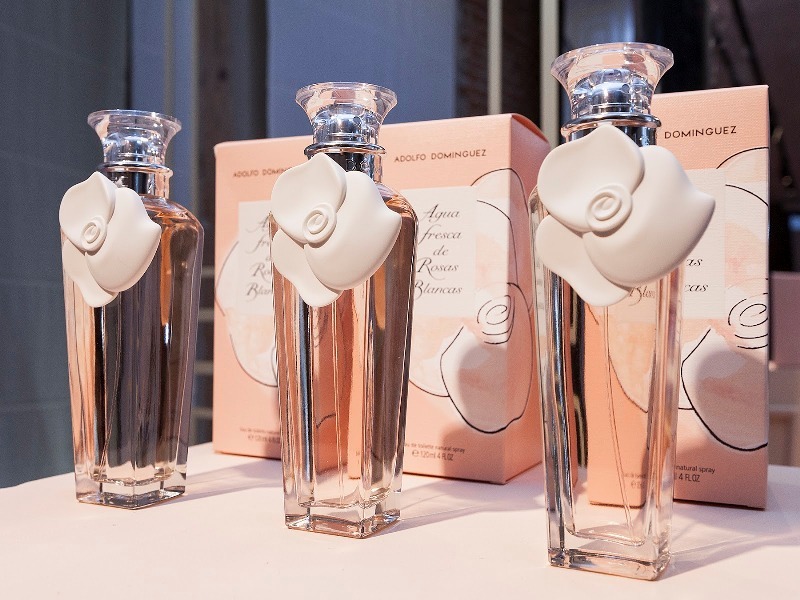 Its unique white rose, this fragrance icon, stands a distinguished interpretation embodied in porcelain finish. 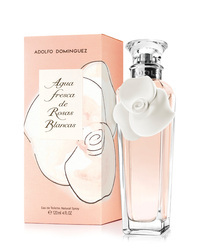 Adolfo Dominguez fragrances were made in collaboration with perfumers Joan Bruses and Puig. 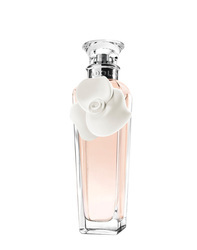 His perfumes have very exclusive feminine smell.